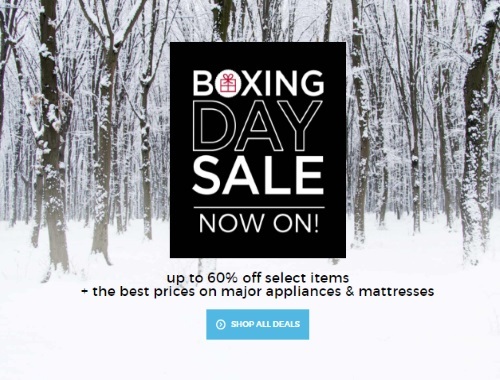 Sears Boxing Day is on now! Beat the crowds and shop online! Today only, December 25 get a Kenmore Laundry Pairs for $700-$1600 off of the compare at price.